Our outstanding uPVC Doors are a superb choice for homes in Slough, Burnham, Maidenhead, Berkshire, West London and the Thames Valley. 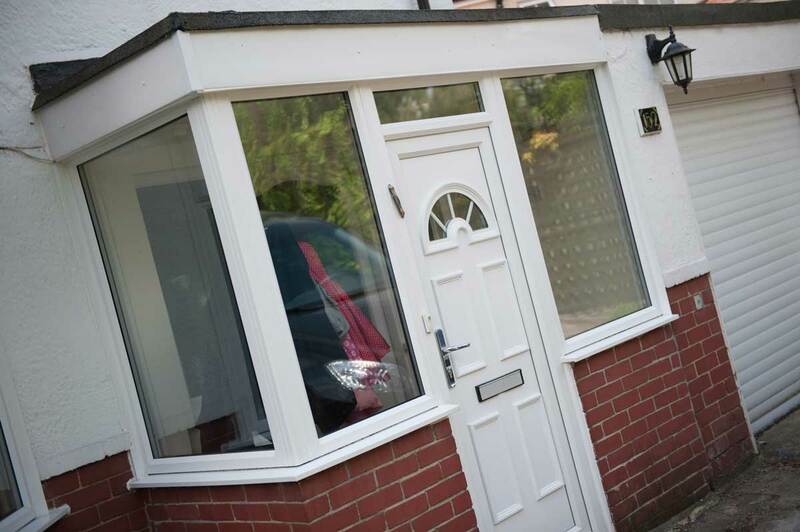 Offering exceptional energy ratings alongside high security and stunning aesthetics, our uPVC Doors have many benefits that will offer value to your property in both appearance and practicality. 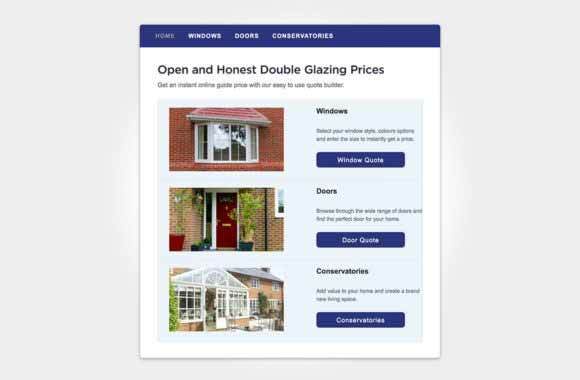 It’s important to choose uPVC doors that bring out the personality of your home, and we’re certain we can find the perfect double glazed doors for you. 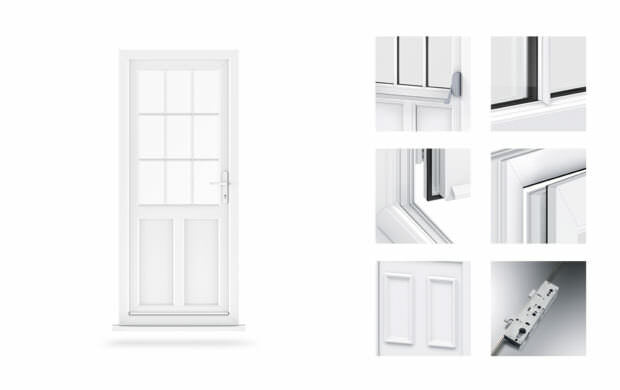 With both external and internal doors to offer, finding your door solution becomes simple. 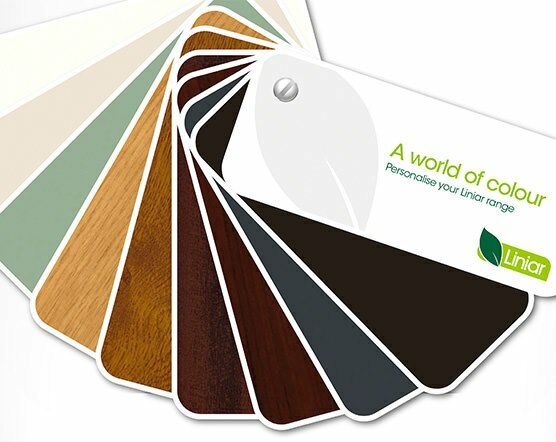 Our doors are available in a wide selection of colours and designs, with a bespoke service available to tailor your doors to your exact specifications. 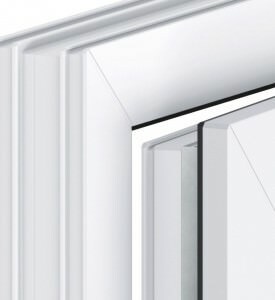 With a wide range of panel designs and glazing options, finding the perfect uPVC for your Slough home is simple. 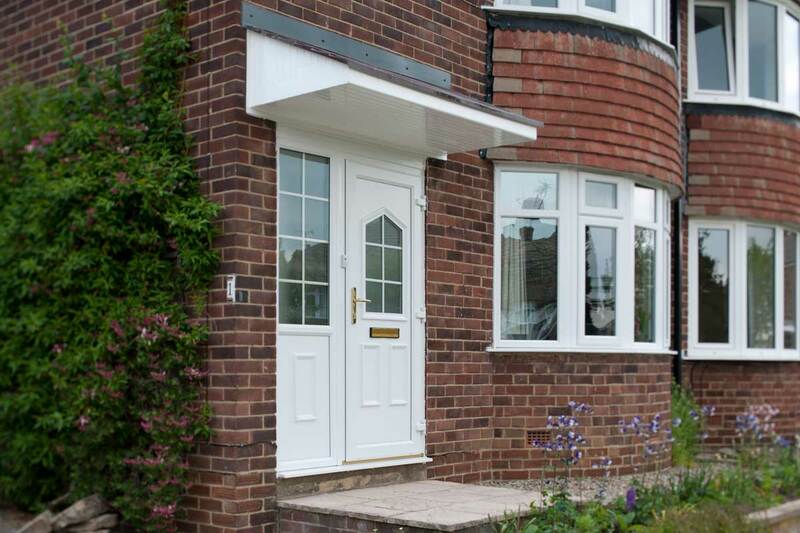 For complete peace of mind, our complete range of uPVC doors are designed to offer exceptional levels of protection. 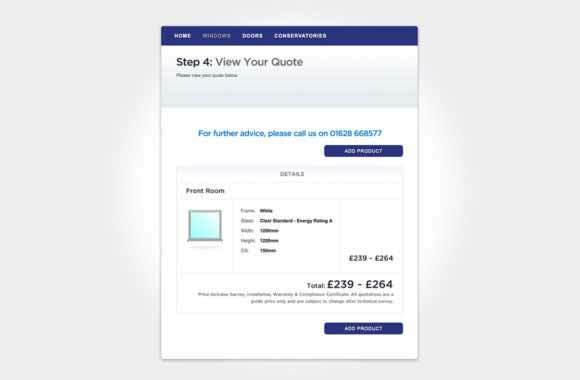 Our uPVC Doors come with £1000 towards your contents insurance, in the unlikely event of a break-in. 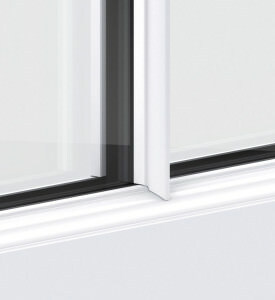 The outer profiles of our uPVC Doors feature are double rebated, perfect for protecting your home from the elements. 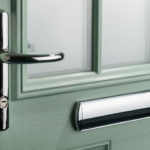 We fit highly secure Ultion locking systems into every door we install, for the very best security for your property. 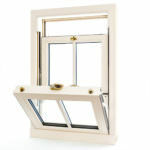 Choose from threshold options, such as a standard or low uPVC threshold, or a Part M* compliant aluminium threshold. 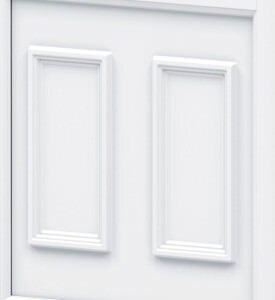 Our uPVC Doors are incredibly robust and secure, designed to keep your Slough property protected all year round. Fitted with highly secure Ultion locking systems as standard, you can rest assured that our doors will keep your loved ones safe and sound. 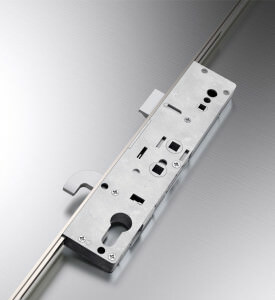 Ultion is a world renowned brand, and is often referred to as Britain’s favourite lock. We’ve chosen only the very best locking systems for our uPVC Doors, to secure your Slough home from intruders and potential forced-entry. Choose our uPVC Doors for exceptional thermal efficiency benefits that will be sure to keep your Slough property warm in both winter and summer alike. 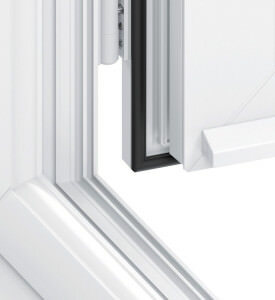 Manufactured using a multi-chambered Liniar uPVC profile, warm air is trapped in the chambers of the frame, keeping warm air inside your home and stopping pesky draughts. 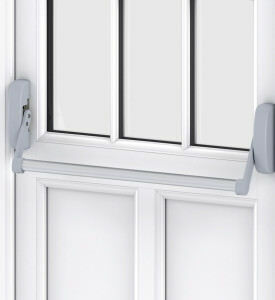 Our uPVC Doors are very weather-proof, designed to keep the adverse effects of the British weather at bay. Featuring an intelligent double-rebated design, our double glazed doors will protect your Slough home from the elements. 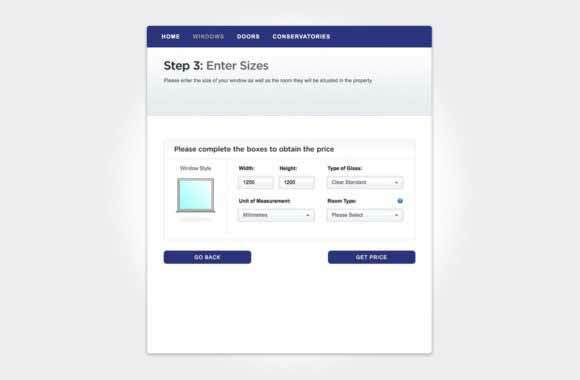 Start your online quote for exceptional door prices in Slough – our quoting engine is simple to use and will provide you with a guide price tailored to your specifications. 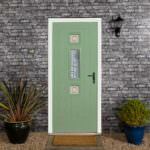 For more information on our stunning uPVC door range, call us on 01628 668577 or complete our online contact form. Our friendly advisors will be happy to assist you.